Buckosnort's Lair: Happy New Year! Hello everyone! Happy New Year from me and my Simmies! I hope 2012 brought you many great memories and I hope you had some great experiences with your Sims Go ahead and share your stories if you'd like! 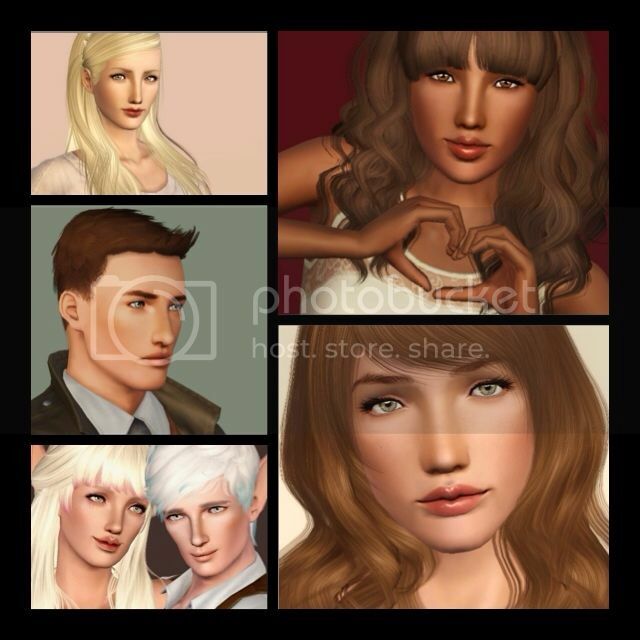 Here are some Sims that I created in 2012!